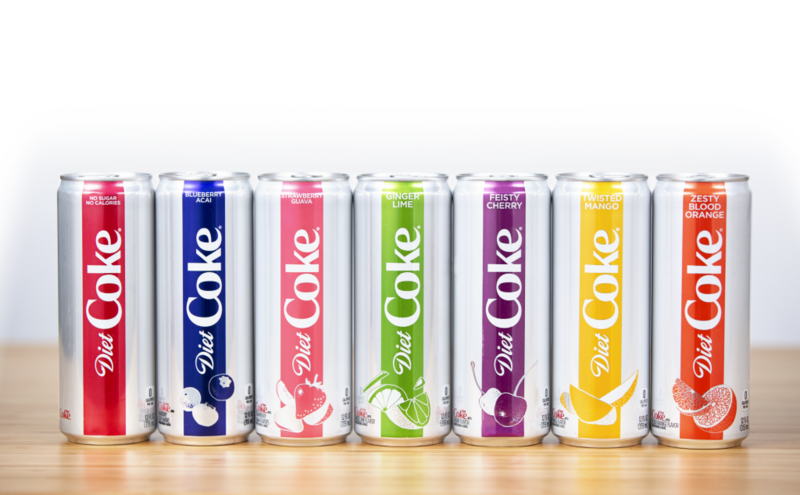 Diet Coke entered a new era in 2018 by debuting a modern new look, sleek new packaging, four bold new flavors and new marketing – with the goal of reenergizing and contemporizing the beloved brand for new drinkers and loyal fans alike. Coca-Cola asked people across the county to try the refreshed Diet Coke and here are their honest, unpaid responses. Watch as the first five flavors are experienced!